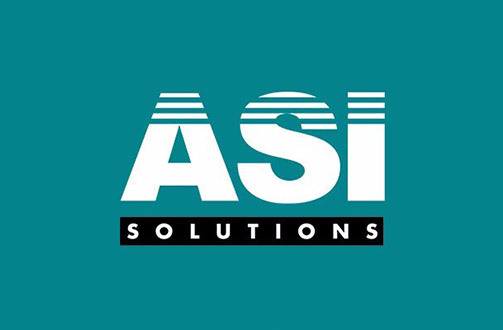 ASI Solutions is an IT services business, delivering innovative IT solutions throughout Australia. Founded by two teachers, who saw the potential for technology in the classroom, ASI, now run by the next generation of the founding family, still focusses heavily on the Education sector, as well as on other federal and state government departments. They have built a reputation for great service and expertise in technology supply support. Dealing with government is rewarding, but demanding. Government contracts generate significant revenue but are awarded through a rigorous tendering process that takes time and skill to handle. ASI therefore decided that specialist help was needed, and engaged Words2Win to manage a number of their Government tender responses, at State and Federal level. Justin adds “Almost all Government tenders now include not only a requirement for technical and service capability, but they are looking for suppliers who share the public sector’s commitment to social procurement objectives. We’ve responded to tenders that ask about our policies for engaging with aboriginal businesses and social enterprise, our domestic violence policy, our policy to ensure against modern slavery, as well as our environmental and sustainability policies. Words2Win have been extremely valuable in this area too, helping with research and making introductions to appropriate social procurement organisations”. Sektor are an IT distribution company, specialising in providing leading edge technology to the retail, hospitality, health, mobility and security sectors. They represent some of the world’s leading IT vendors, taking their products far and wide into the Australian and New Zealand markets through a highly skilled, expert and experienced team. Their clients are systems integrators, software developers and IT consultancies who put together best of breed solutions for end customers, and who rely on Sektor to bring them the latest and greatest the technology world has to offer. 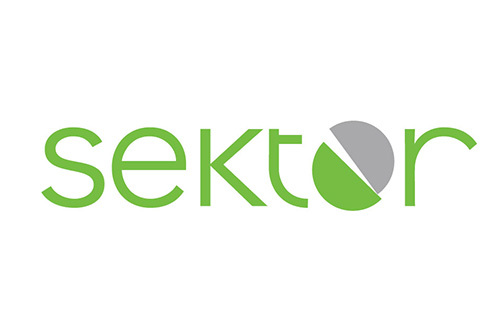 Sektor’s greatest asset is its people – the ‘Green Team’ are known for their industry and technology expertise and their commitment to getting the right solution for their clients. Sektor positions itself around this expertise and wanted to ensure that its communications consistently enhanced this message. Cameron, along with Marketing Managers Edyta Esplin in Australia and Linda Tso in NZ, engaged Words2Win to help with web content, brochures, blogs, eDMs and a company presentation. They also used Words2Win when bidding for the distribution rights for a major new vendor. 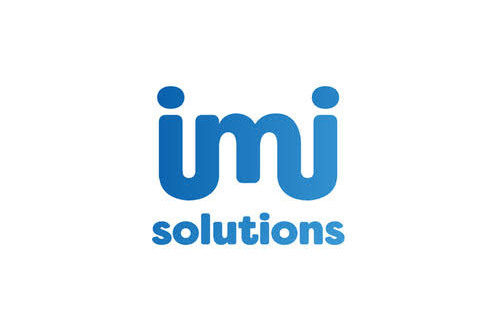 IMI are an IT services company who specialise in large-scale end-user device rollouts and support. They help organisations with extended branch networks to deliver IT infrastructure services efficiently and rapidly anywhere in Australia and New Zealand. Their ‘secret sauce’ is an unwavering focus on user experience and on ensuring identical, positive outcomes in every location. This approach has seen them build and retain highly valued client relationships with some of Australia’s highest profile organisations. IMI is a highly successful business, but Doron Rom, Managing Director, and the leadership team realised that their public persona really wasn’t reflecting the full value of their offerings and their success in the market. “We were doing well as a business”, says Doron, “but we weren’t promoting that success to help win even more clients”. 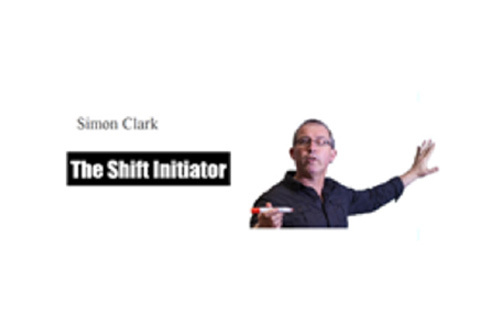 Doron approached Words2Win for help in developing targeted and powerful messages that communicated the full IMI story. Words2Win firstly helped Doron, along with Technical Director Todd Hampson to clarify and refine the IMI message, focusing on what really made them different and had driven their success to date. The next step was to get those messages out to the world through a brand new website – IMI engaged a web designer and Words2Win worked hand in hand with them to develop the written content. One of the things that stood out to Carol Benton of Words2Win as she planned the content was that IMI had some great customer stories, but that they just weren’t being told. “We’ve worked with Australia’s biggest and best retailers, banks and technology companies”, confirms Doron, “and they are all really happy with what we do for them. So it made sense to ask them for their stories and make them a key focus of the website”. Carol interviewed seven of IMI’s top clients and captured their stories, which now form the heart of IMI’s website. “There is no better way to explain what we do, and how we help our clients than to tell their stories”, says Doron. The stories were also designed into a brochure format, and emailed to potential target clients. “I had a very positive response to the brochures, with over 50% of the recipients contacting me back for more information”. With the website and brochures complete, IMI turned its attention to the next part of its communication strategy – ensuring that the IMI message was being told consistently by its staff. “Our team spends a lot of time face to face with clients, and we wanted to make sure they had the skills to be communicating our message clearly”, explains Doron. IMI engaged Words2Win, who delivered a tailored Business Communication Skills course to 60+ staff in Melbourne and Sydney through a series of half day workshops. These were coordinated by GM National Services, Tony Younes. “The training sessions focused on helping our teams to keep the client uppermost in their mind and gave them practical tips for communicating the IMI message clearly”, said Tony. IMI have been delighted with the new website and brochures and the training their teams received. Doron sums up the benefit of the engagement with Words2Win; “We feel confident that we’re clearly communicating the value we deliver to our clients”. 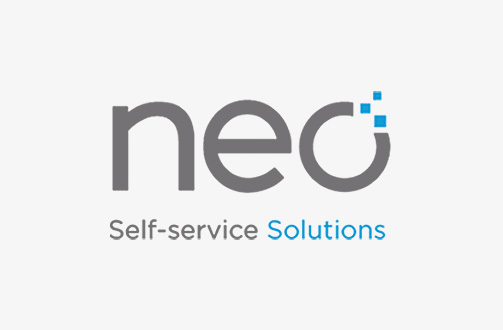 Neo are a custom design and technology company specialising self-service kiosks. They help their clients deliver 24/7 customer service, anywhere and everywhere. Neo’s custom designed kiosks are in use throughout Australia, Asia and Europe, for applications as diverse as passport checking, photo processing, ticketing, wayfinding, shopping, gaming, paying bills, carrying out health checks, managing correctional institutions security and HR. Kiosks can be sited outdoors, put through their paces by inexperienced users, or be literally thousands of miles from the nearest technician – so Neo designs them to be tough, easy to use and easy to service and hangs its hat on having the longest warranty in the industry. Neo has been successful for many years, but when Managing Director Mike Mitchell took on the leadership in 2015, he wanted to ramp up and deliver greater growth. That meant winning new clients as well as continuing the excellent relationships Neo had cultivated with existing customers. Mike knew it was important to communicate Neo’s value – to focus on their design and custom-build skills, and how those translated into benefits for users. Neo not only deals direct with clients, but also partners very closely with leading systems integrators who build Neo’s technology into end-to-end solutions, and it was important to ensure the message resonated with them as well. The website was the first port of call for the refreshed message and Neo engaged Words2Win to help get the right content onto a newly designed site. But Neo didn’t want to base the content solely on its own views, and asked Words2Win to design, carry out and report on a survey of some of its key customers and SI partners. The outcome of the workshop and the customer survey were used to shape the web content. The result has been a clear, consistent and customer focussed message, delivered through a website that is engaging, informative and which is driving business growth for Neo. 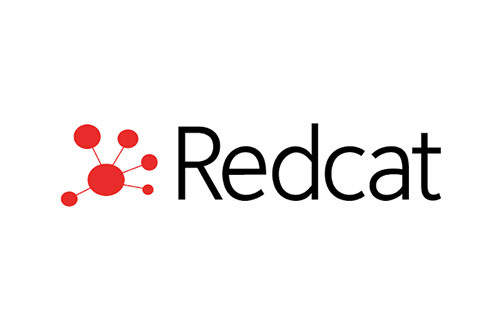 Redcat provides a complete hospitality IT platform for cafes, restaurants, bars, franchise and multi-site venues. Their locally developed system offers a completely integrated solution, including point of sale, loyalty, kitchen management, stock, payroll accounting and business management. This end-to-end approach, and their in-depth understanding of the hospitality industry has seen them win some the best known names in the Australian food and drink market as customers: Boost Juice, Grill’d, Nandos, Chatime, The Press Club, Maha, Jimmy Grants – from QSRs to top end dining venues. 2017 was a turning point in the business, when the leadership team of Jeff Lamb, Lawrence Pelletier, Frank Tarrantino and Pepe Ochoa led a management buy-out of the business. With the opportunity to take greater control, revisiting their messaging to the market was one of the first items on the agenda. 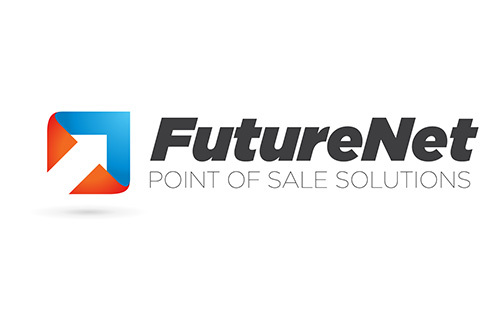 “We have a great product, with a wider breadth of functionality than anything else on the market”, says sales and marketing director Lawrence, “but we weren’t necessarily doing the best job of communicating exactly what we do offer and how we can help hospitality businesses”. Having heard Carol Benton of Words2Win speak at a conference, the Redcat team believed that Words2Win would be able to help. “The first thing Words2Win did”, said Lawrence, “was run a workshop to help us clarify exactly what our message was – our target clients, our offer, what set us apart, and why we do what we do, the passion behind our business. Having that strategy in place was exactly the right place to start – it meant that everything we did from there referred back to our key messages. It saves reinventing the wheel every time we create a piece of marketing content, and ensures that we are 100% consistent in our communications”. The first step in implementing the messages was the website and a set of brochures. Redcat selected a designer, AK-D, and Words2Win worked closely with them and Redcat to develop the content. 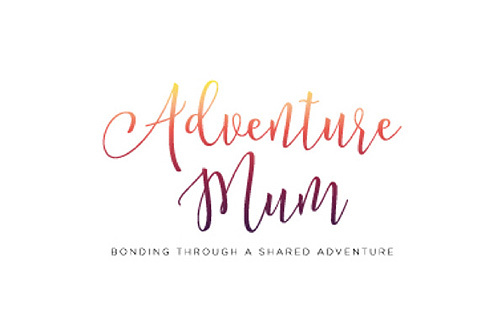 “Working with Words2Win was easy”, says Lawrence, “Carol very quickly understood what we’re all about and turned that into the words to explain it clearly to our market”. Since the launch of the website, Redcat has continued to work with Words2Win to add new content: “We’ve got a very happy set of clients”, explains Lawrence, “and we want to showcase them and keep creating new content to keep the website fresh. 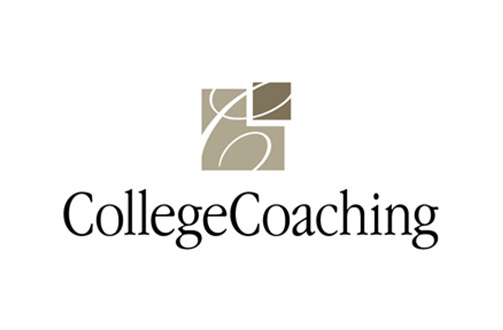 “Words2Win interviewed key clients and developed case studies that are being added to the site”. The result for Redcat is a website that truly showcases the excellence of its offering and a set of brochures that explains each element of the solution and how they all fit together. “Our new website and content is a real asset”, Lawrence sums up. 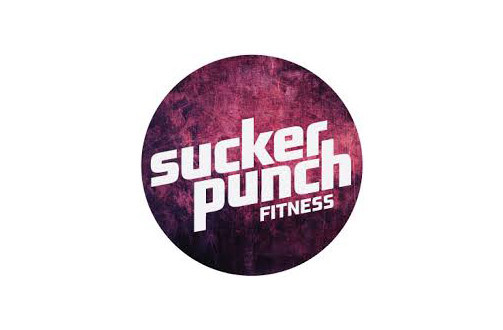 “We have a strong, clear and consistent message that is helping us to grow the business”. 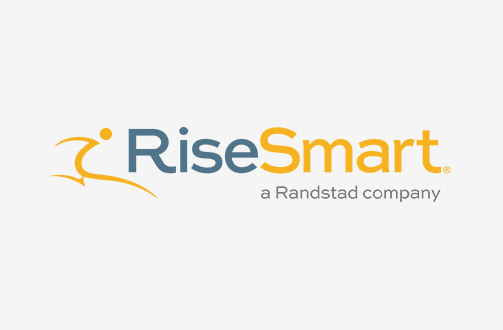 Risesmart are an outplacement services company, helping organisations and their employees navigate workforce changes. As people move into, within and out of a business, Risesmart helps to ease those transitions with coaching, training and technology. Risesmart Australia started life as SageCo – founded by Alison Hernandez and Catriona Byrne in 2004 the company took a fresh approach to outplacement services that resonated with the market and saw it grow significantly. In 2017, SageCo became part of the Risesmart group, a global player in the talent mobility market. As they merged the best of SageCo with the global experience and reach of their new parent, Alison and Catriona wanted to ensure that their message was fully aligned with Risesmart without losing the value that SageCo’s clients had come to value. Once the message strategy was defined, Words2Win compared it to Risesmart’s current communications, including their website, brochures, and proposals. “We identified where the gaps were, and where we need to put our effort to make sure that our message is clearly and consistently communicated”, says Catriona. One of the key areas identified was harnessing the breadth and depth of knowledge within the Risesmart organisation, so Risesmart worked with Words2Win on thought leadership articles to share the experience and expertise of the team. From ‘what’ to ‘so what’. If you’re good at describing the ‘what’ of your business, but not so good at the ‘so what’, reach out to us at Words2Win. We’ll help you translate from ‘what we do’ to ‘how we add value’. Reach out to talk about your business messaging or content writing.